Dynamo is an open-source software platform for computational design and building information modeling (BIM). 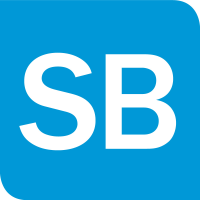 Through a friendly visual interface, construct logic routines to smooth and automate workflows, find optimum solutions, and sift through design options. 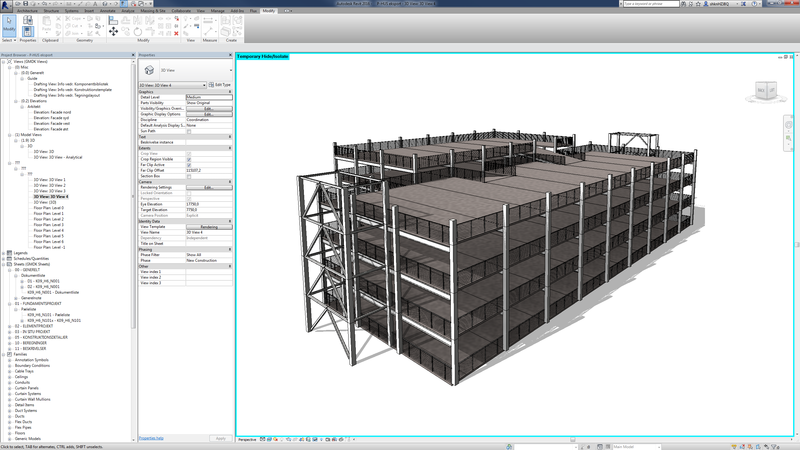 Both Autodesk Dynamo Studio and the open source version of Dynamo that works with Autodesk Revit can be used on their own or in conjunction with other programs as a lightweight computational design sketch place. 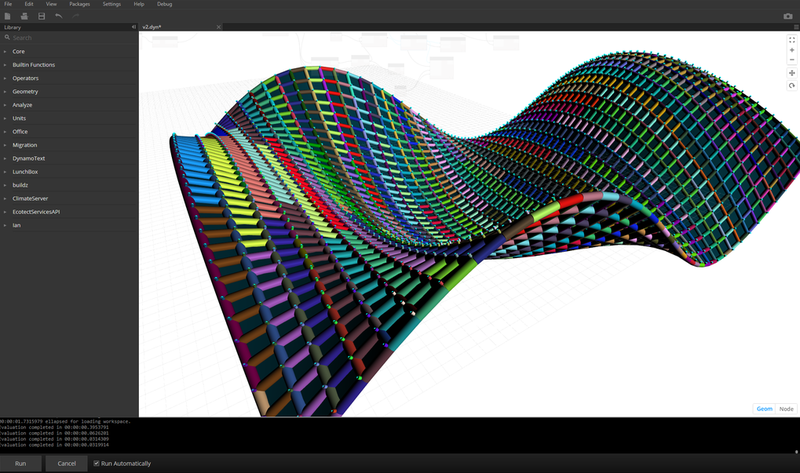 Use Dynamo’s own built-in visualization capabilities to see results quickly, accurately, and colorfully. 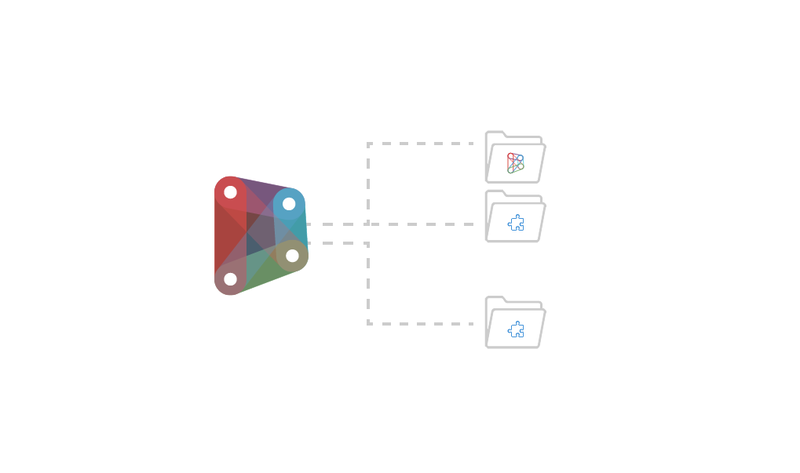 Dynamo can be extended easily through a large library of user-created packages, Python scripting, and through directly importing dll’s to create nodes. 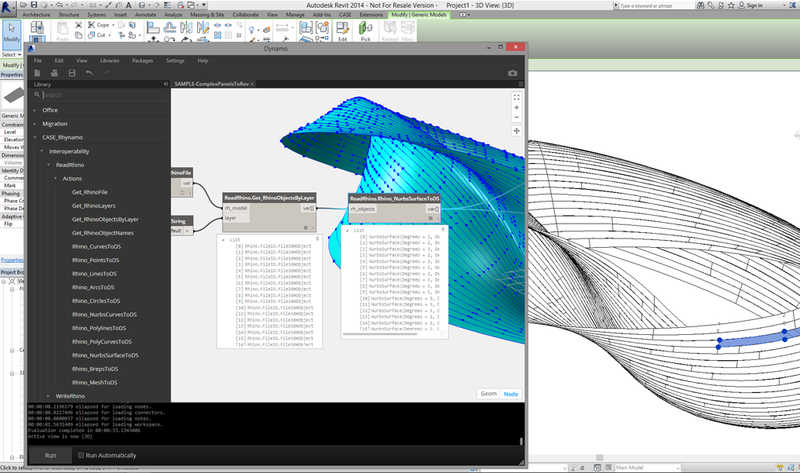 Use Dynamo to interpret a design surface in Rhinoceros as a building information model in Autodesk Revit. Or use Dynamo for structural analysis, to create tables in Microsoft Excel, for extensions to Autodesk Revit, and to translate data to any of the many software tools to which bridges have been built. See examples for how Dynamo has been used in practice. 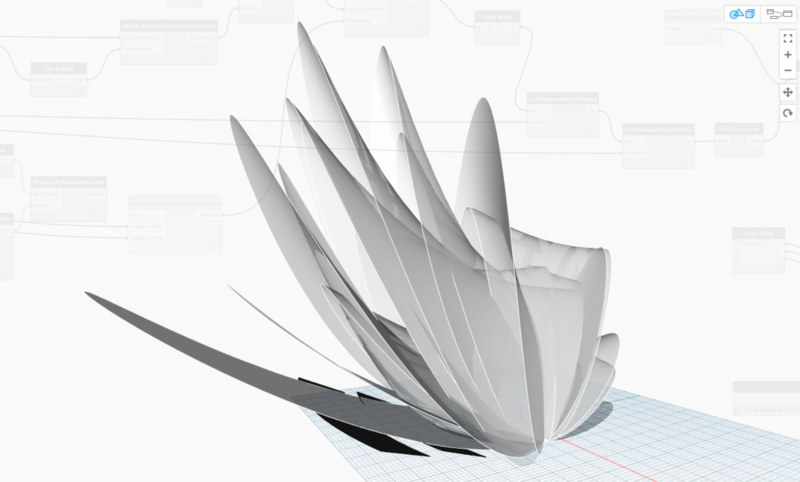 Dynamo helps architects at Shepley Bulfinch plan buildings and iterate through designs by automating the flow of data. Architects at Flanagan Lawrence used Dynamo to reimagine a performance space built in 1976. Located in a park in Szczecin, Poland, the Szczecin Summer Theater features a fabric roof that covers a stage and amphitheater. A curved truss serves as the edge beam to a single cable net structure. This net supports a series of inflated, fabric roof panels.